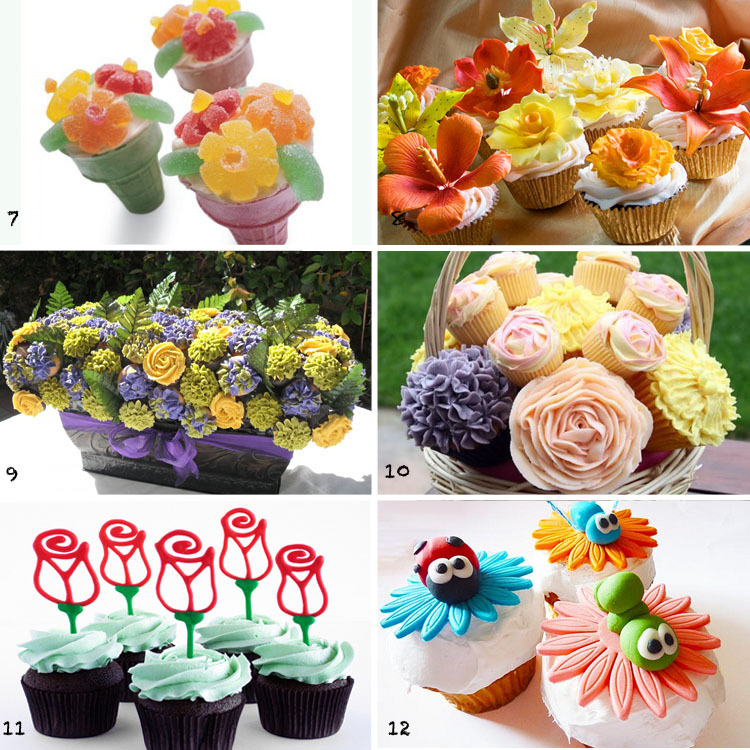 We have been blessed with a gorgeously sunny (and hot) Tung Ng Festival long weekend here in Hong Kong, and these beautiful summer days have inspired me to do a blog post on floral garden cupcakes. 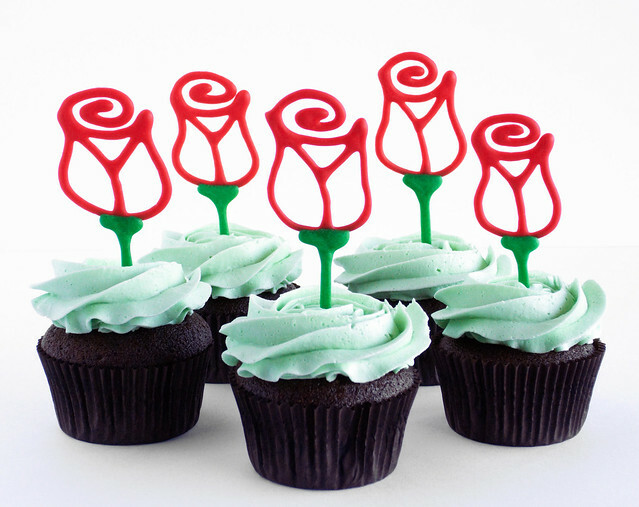 There are so many lovely ideas out there, from very easy gummy candies flowers to beautifully crafted fondant flowers, from using the cupcake base as “soil” for real flowers to surreal bouquets. Today’s post will certainly put a sugary smile on your face. 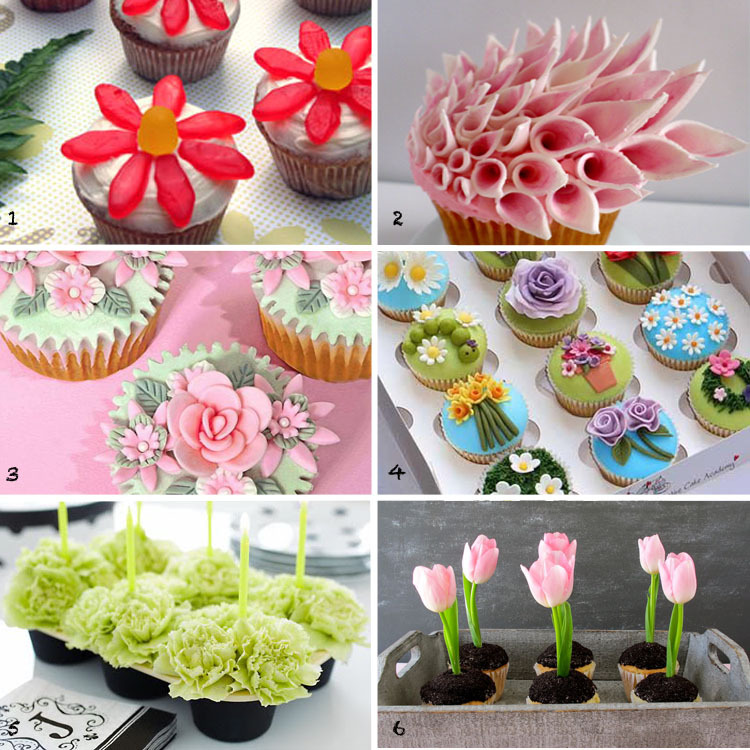 Tags: baking, cake, Creativity, Cupcakes, dessert, flower, fondant, sweetpirations, Sweets. Bookmark the permalink.